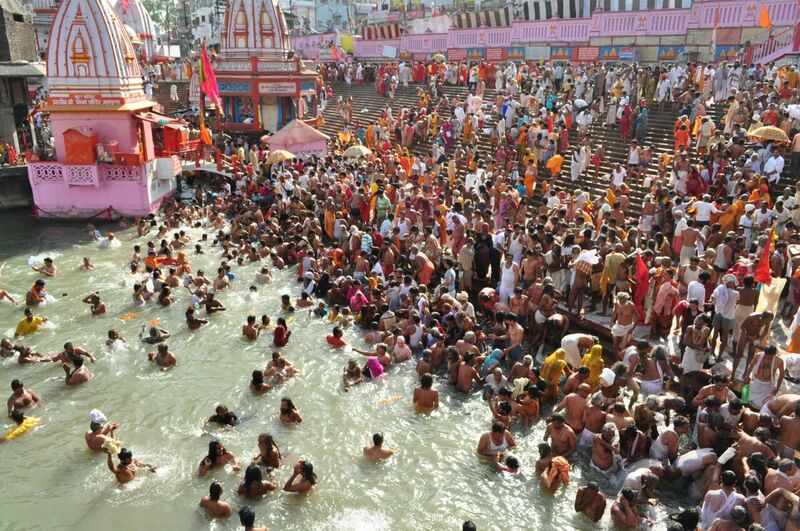 The biggest religious ceremony in the world, known as “Maha Kumbh Mela” (Great Festival of Urn), took place for the last time in this millennium in the northern Indian town of Hardwar on the banks of river Ganges. The sacred and beautiful town of Pushkar lies in a valley some 14 km from Ajmer, Rajasthan. 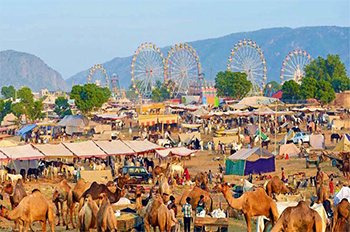 Believed to be one of the oldest Indian towns, Pushkar is grandly nestled between three hillocks and sand dunes.